 At Triniti Technology we provide a wide range of technical and I.T. services for consumers and businesses.  All technical services are completed by our technicians that hold multiple certifications in the industry (including Apple Certified Mac Technicians). Our services are priced competitively in Canada not just the North, and we are very respectful about our turnaround time. We are also the team that is dispatched to fix computers for the people who fixes computers in the market. We are trusted and leveraged by many businesses and organizations in the North, join our list of valued clients to know that you will never need another service provider. Please contact store for details for quote on repairs on other brands.  We offer 1 Hour service on most mobile repairs and loaner device upon request.